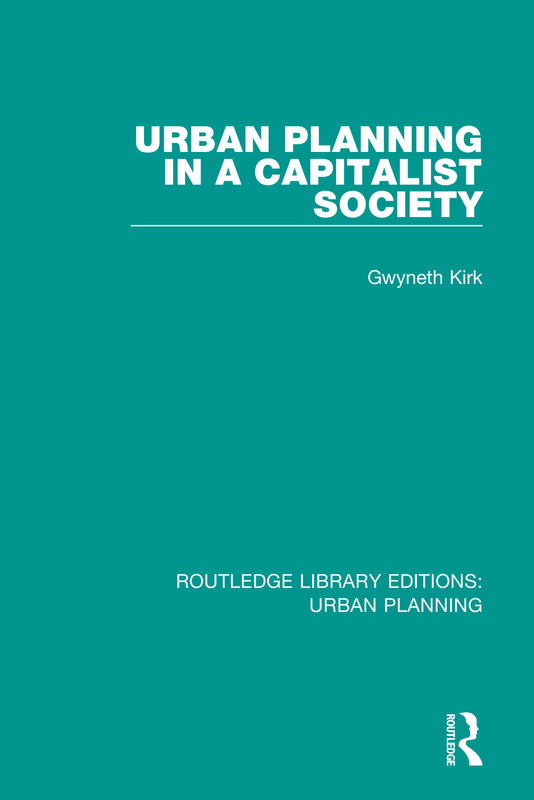 Originally published in 1980, Urban Planning in a Capitalist Society addresses land use planning as both a technical and a political activity, involving the distribution of scarce resources – land and capital. The book reviews and assesses the strengths and weaknesses of several theoretical perspectives, and pluralist, bureaucratic, reformist and Marxist approaches to the distribution of power, and hence resources in a capitalist society. It concentrates on the role played by planning professionals, the opportunity for the public to influence land use planning decision making, and the scope for political action concerning planning.